With technology evolving as quickly as it does, it can be so difficult to predict which new trends will really catch on, and which are destined to fizzle out. Smartphones had already introduced us to the power of voice-controlled digital assistants, through services like Siri, Google Now, and Cortana, and you'd be forgiven for thinking that this tech would remain a mobile-focused development. But then Amazon introduced its Echo smart appliance, and suddenly we were all captivated by the idea of taking that voice-powered goodness and giving it a permanent fixture in our homes. 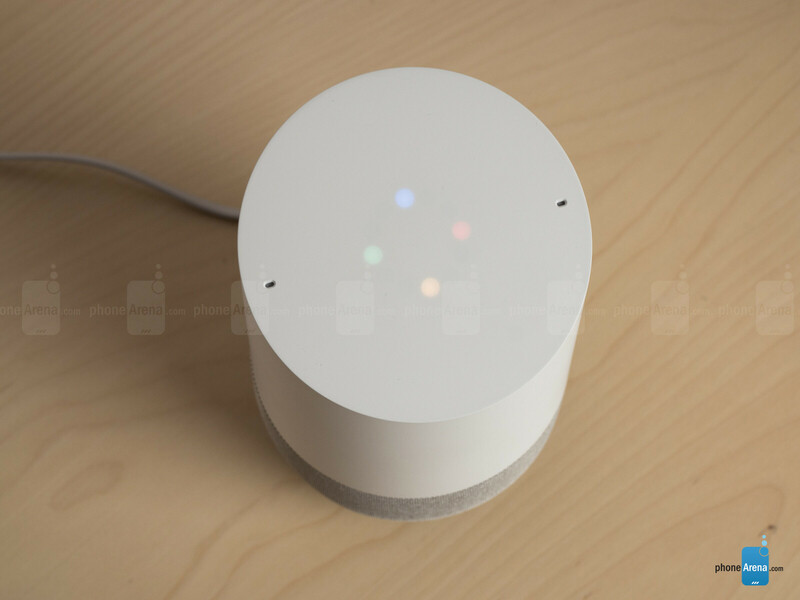 It didn't take long before other companies followed with their own versions of the same idea (and for Amazon itself to expand its product lineup with additional variations on the theme), and last fall Google entered the fray with Google Home. 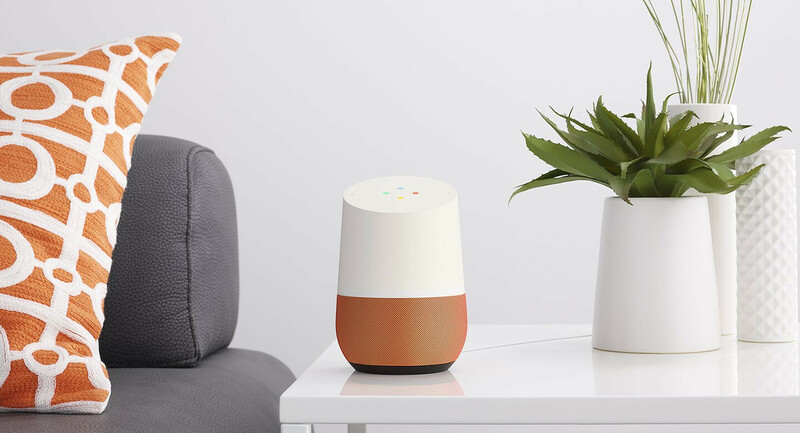 Is Google Home more than just an Android smartphone hooked up to a speaker? Can its capabilities really bring something new and worthwhile to your home? Let's a take a look at just what this smart speaker can do. 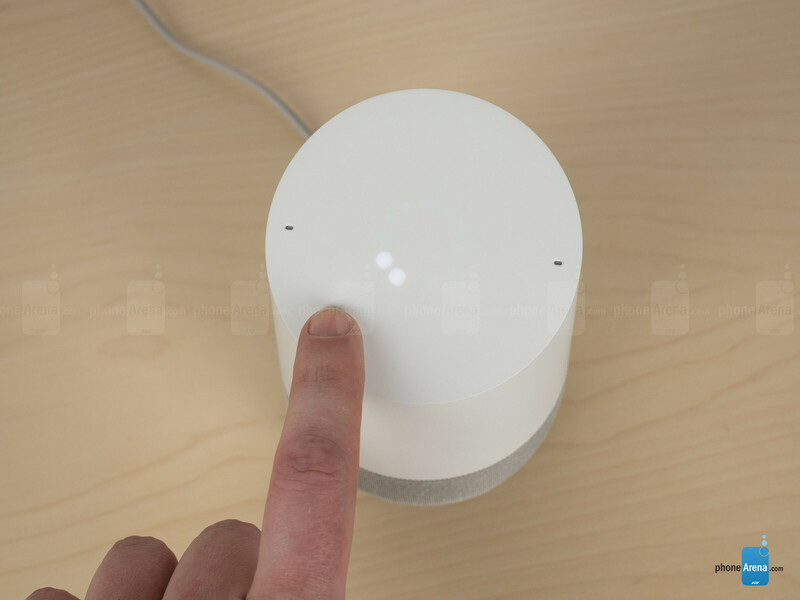 If you're already familiar with the original Amazon Echo, the first thing that's likely to strike you about Google Home is its comparatively compact size. The Home hardware forms a bit of a tapered cylinder, with its speakers at the bottom protected by an attractive cloth grille, while the top half of the cylinder appears quite featureless, terminating with a slightly sloped surface. 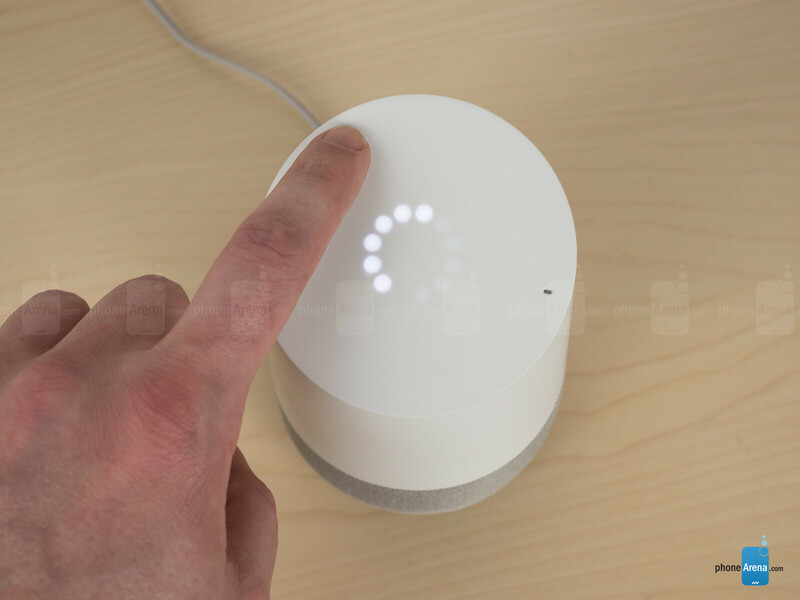 But plug Google Home in and that blank expanse quickly springs to life, as the sloped top becomes illuminated by a ring of multi-colored LEDs embedded within. The top surface doesn't just dance with light to animate your interactions with Home's voice assistant, and also conceals a capacitive touchpad. Tapping that interface can quickly pause music playback, and tracing a circle acts like volume knob (with helpful LED feedback) – it's all quite intuitive. On the back you'll find a mute button for when you don't want Home listening in on your conversations. 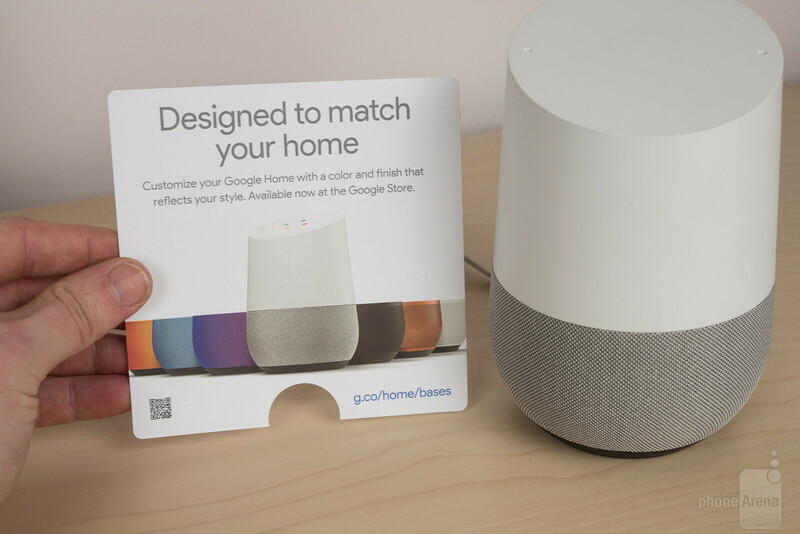 The speaker grille itself pops off quite easily, held on only by magnets, revealing the speaker array that pumps out both music and Google Home's spoken responses to your commands and questions. There's a hidden micro USB port in there for you hacker types, but most users will just be interested in the alternative grille colors. Both metal and extra fabric options are available, priced between $20 and $40. The only physical connection to the outside world is the flat power cord. 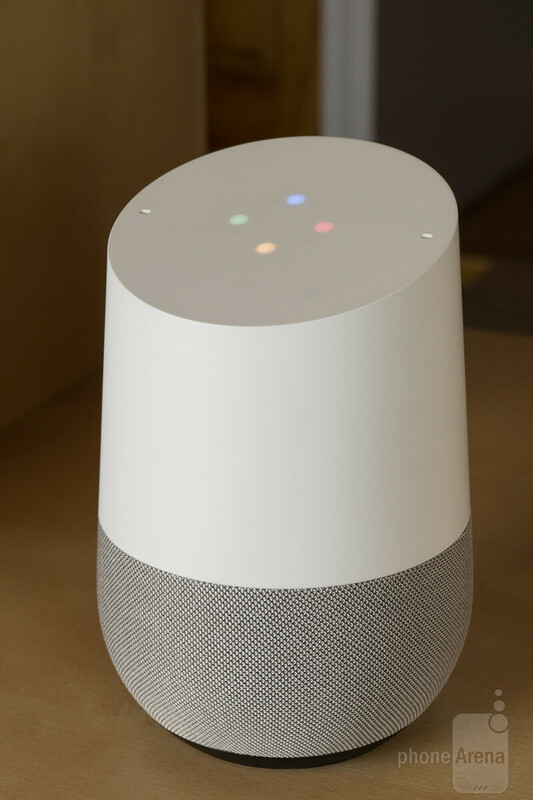 As a result, Google Home looks like the sort of modern, minimalist appliance that will fit in easily with a variety of home decors. https://www.youtube.com/watch?v=i3ETXEuRpoI You can use IFTTT to overcome this problem for now till Google officially support adding event or reminder to calendar. In fact IFTTT is a very handy tool to master. Yes, it will response to either Hey Google or Okay Google.